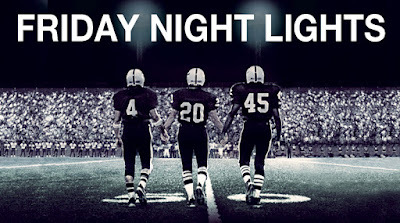 Peter Berg's Friday Night Lights was a great movie, one of the best modern sports films. It then became a beloved TV series that ran for five seasons and launched a number of careers. You'd think all of the field had been covered at this point but there's a new version of the story headed to the big screen, and it'll be directed by David Gordon Green. Variety reports that Green will direct a different take on Friday Night Lights, one that will be non-fiction and pull directly from H.G. Bissinger's bestselling book chronicling the 1988 Permian High School Panthers out of Odessa, TX as they vye for the state championship. It's about more than football, though; Friday Night Lights has always been about how sports can hold a community of people together through trying times. It's an unexpected move for Green who is currently working on his Halloween remake/sequel. 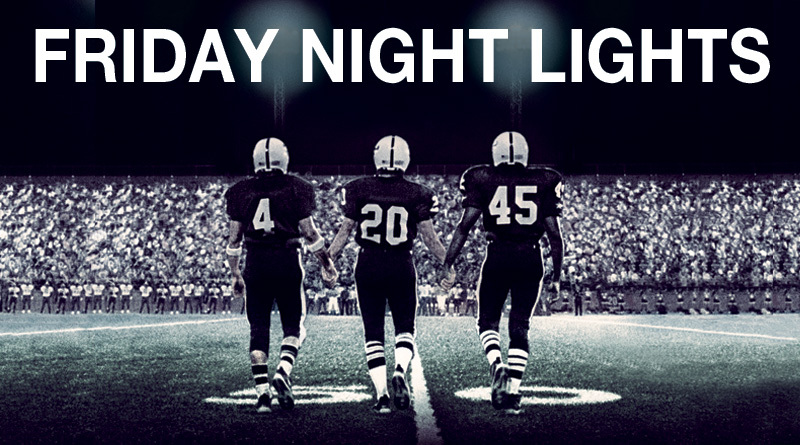 Does Friday Night Lights really need another adaptation, though? What else is there to say?